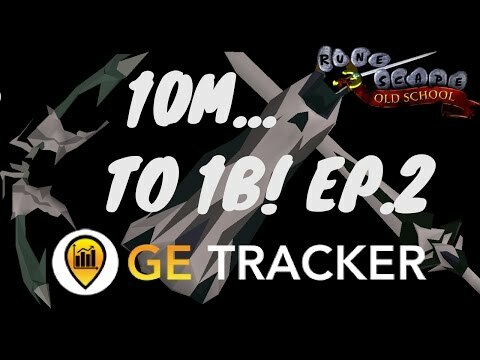 [OSRS] Oldschool Runescape Flipping in F2P [ 0gp to bond ] - Episode #8 - THE FINALE!!! 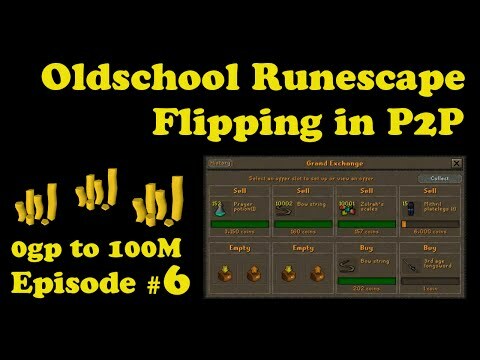 Hello Everybody, and welcome to episode #8, the final part of my F2P flipping series. 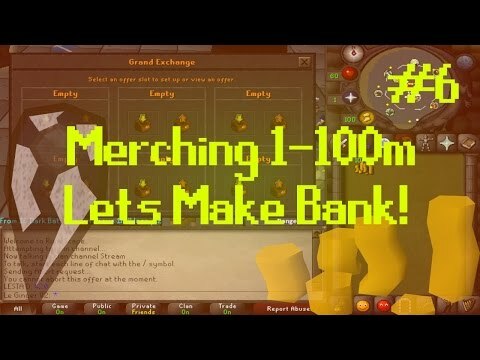 In today's episode we reach our goal of 5m and successfully purchase a bond. In the episode we finish with some gilded amour flips, as well as some arrows and raw tuna. 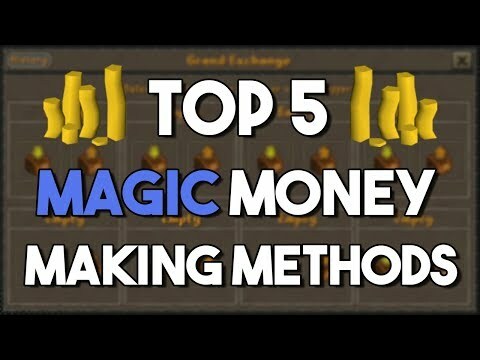 I hope you all enjoyed, and I will be back in a few days with some pay to play flips.